Massage therapy a good career. 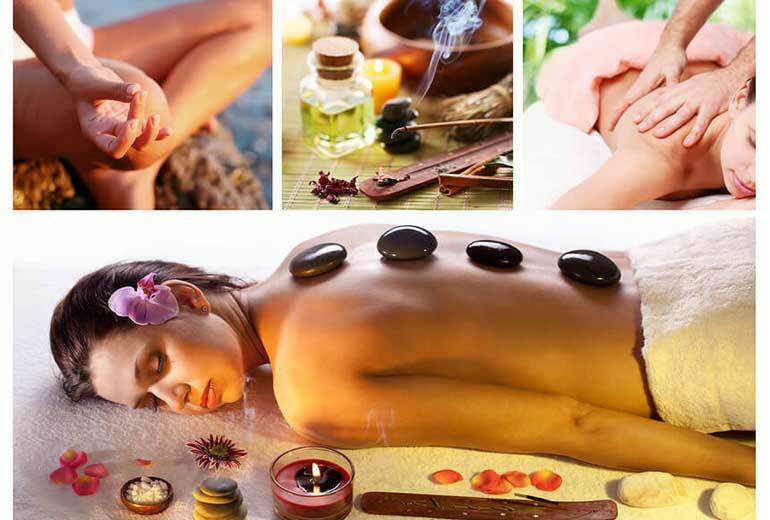 Massage therapy has become increasingly popular over the last few years. Massage therapists often play an important part in peoples’ lives. 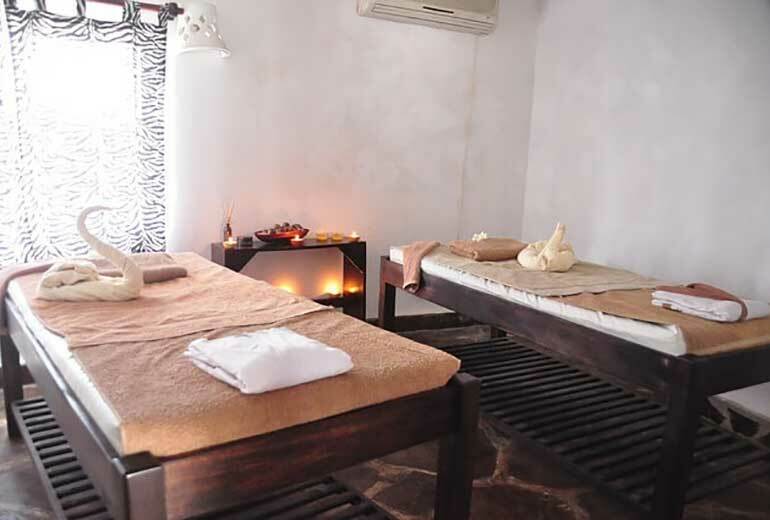 People require massage therapy for different reasons some of which include: reduction of pain, stress and anxiety, relaxation of muscles, rehabilitation of injuries, and promoting overall health and wellness. The field of massage therapy is very broad, and therapists work in a variety of locations. Work settings include cruise ships, spas and resorts, salons, hotels, massage offices, hospitals and wellness centers, nursing homes, health clubs and fitness centers, as well as physicians’ offices. There is extensive variety in they types of workplaces, often with flexible hours. If a massage career sounds like a good fit for you, the first step is to complete a training program at a massage therapy school in Los Angeles that gives you the qualification to practice in the state of your choice. Secondly, you must meet the state’s or municipality’s requirements after graduation. This involves obtaining a license or any other relevant credential. There are laws and regulations that govern licensing or certification to show that you are competent enough to practice. States may require a minimum number of hours, passing an exam and furthering of education. 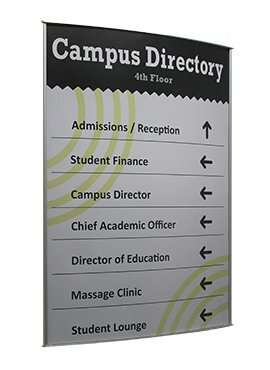 The courses learned in a massage therapy program cover a broad range of topics and most massage therapy lessons involve hands-on activities, so you will be attending on site as opposed to online. Courses include anatomy and physiology, business, medical massage, contraindications and limitations, specialized populations, pathology, sports massage, and professional ethics. Many massage graduates find employment quickly after completing their program and required certification exams. Additionally, many graduates build up their own clientele and eventually become their own boss. Massage therapy is an excellent way to make a good living while helping others reach their optimum health and well-being. 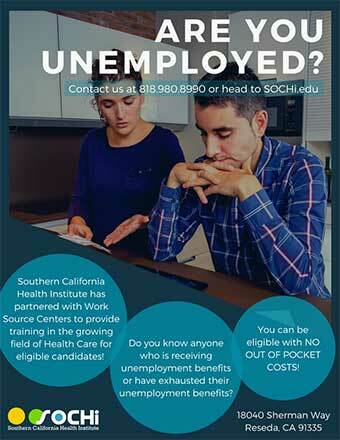 If you want to learn more or enroll in a massage therapy program, contact Southern California Health Institute (SOCHi) today. SOCHi is a leader in massage education and they have been training quality therapists for nearly 20 years.